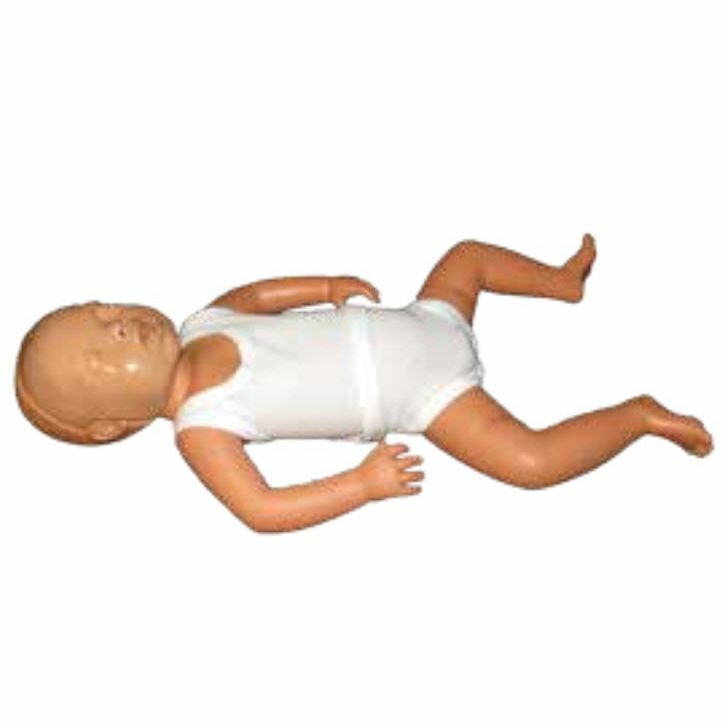 This is a full baby manikin which simulates a baby from one month of age to 12 months of age. 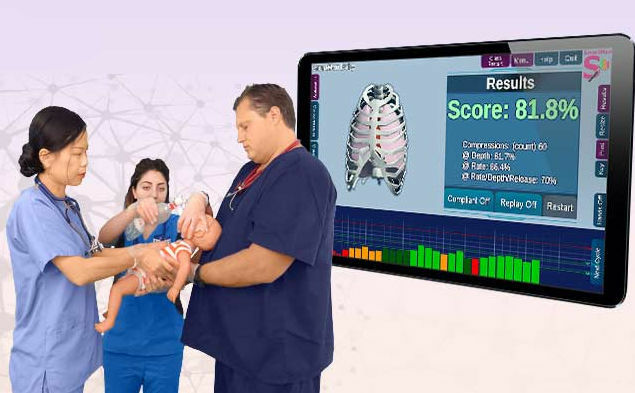 It has an excellent look and feel and is suitable for both in arm CPR and around the chest CPR It sets the standard for accuracy and ease of understanding the real time feedback. It is designed to improve how well you perform chest compressions, ventilations and CPR.